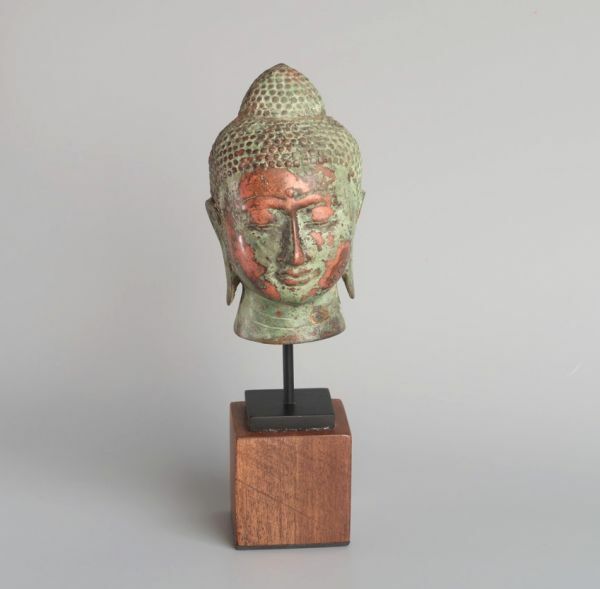 This buddha made of thin iron is from Bali. For me THE island with the most talented handicraftsmen in Asia! And as you can see - they do not hesitate to spend hours to get the perfect antique finish! Related links to "Wise buddha"